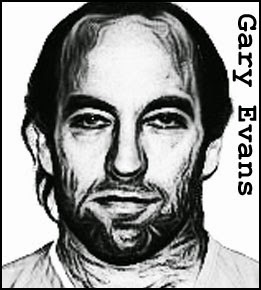 For the first part of his criminal career Gary Evans was a small time thief who served several terms for burglary. But Evans did not waste his prison time, he studied up on antiques and, after his release in March 1980, set himself up as a high-end thief, targeting antiques dealers and jewellery stores, usually working with a sidekick. Evans, however, seemed reluctant to share the loot with his criminal accomplices. One by one they went missing, never to be seen again. The first to disappear was Evans’ boyhood friend Michael Falco. Falco vanished in February 1985, after pulling off a robbery with Evans in East Greenbush, New York. His body would be recovered 13 years later, from a swamp near Lake Worth, Florida. Shortly after the Greenbush robbery, Evans was arrested and sent to Sing Sing. 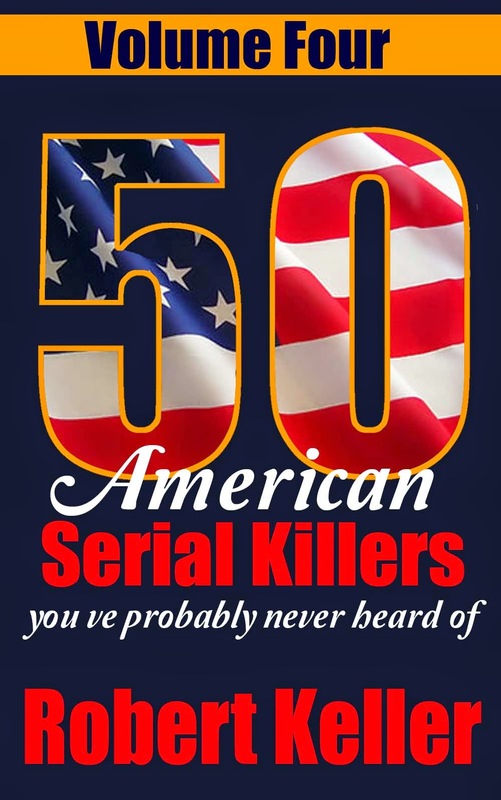 There he became close friends with infamous “Son of Sam” killer, David Berkowitz. After being paroled, Evans hooked up with a new accomplice, Damien Cuomo. On September 8, 1989, the pair broke into a jewellery store owned by 63-year-old Douglas Berry. When Berry awoke during the burglary, Evans shot him in the head. Four months after Berry's murder, Damien Cuomo left his apartment with Evans and was never seen again. Evans then moved in with Cuomo's girlfriend, telling her that Damien had abandoned her and their child. In October 1991, Evans shot 36-year-old Gregory Jouben to death while robbing a jewellery store in Little Falls, New York. Evans served two more jail terms before hooking up with another childhood friend, Timothy Rysedorph. The duo committed several burglaries together before Rysedorph disappeared in October 1997. Soon after, Evans went on the run, sparking an eight month manhunt that culminated in his arrest. In custody, he admitted to killing Falco, Cuomo and Rysedorph, as well as Berry and Jouben. Evans was indicted on five counts of murder but he was not about to go quietly. While being transported to the court in Albany, New York, he broke free of his restraints and kicked out a window in the police van. He then jumped from the Troy-Menands Bridge into the Hudson River 60 feet below, dying on impact.